A Destination Wedding in Udaipur: This is How You Do it Right! 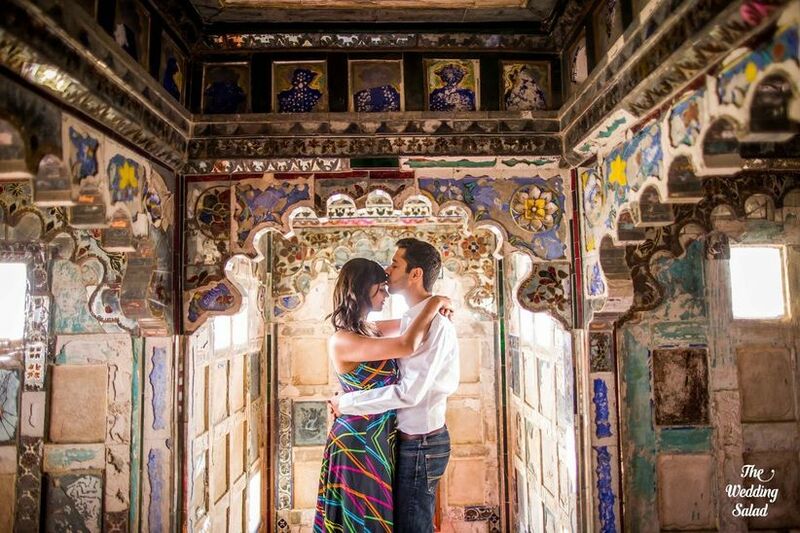 A Destination Wedding in Udaipur: This is How You Do it Right! | Wedding Tips ARE YOU A VENDOR? 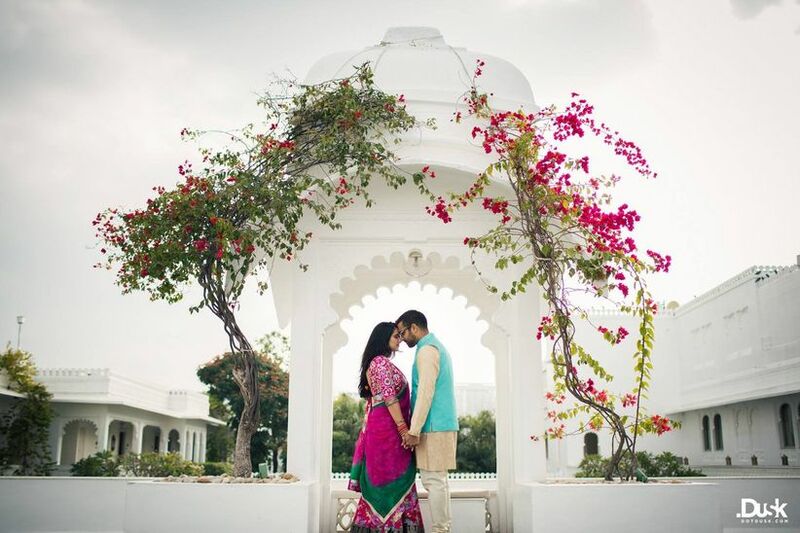 Dreaming of a Destination Wedding in Udaipur? Here's where you may host one and how to plan it correctly. 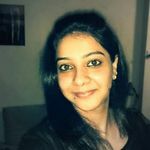 Read about how 'The City of Lakes' promises a luxurious, pampering, mouth-watering, picturesque and a truly unforgettable experience. 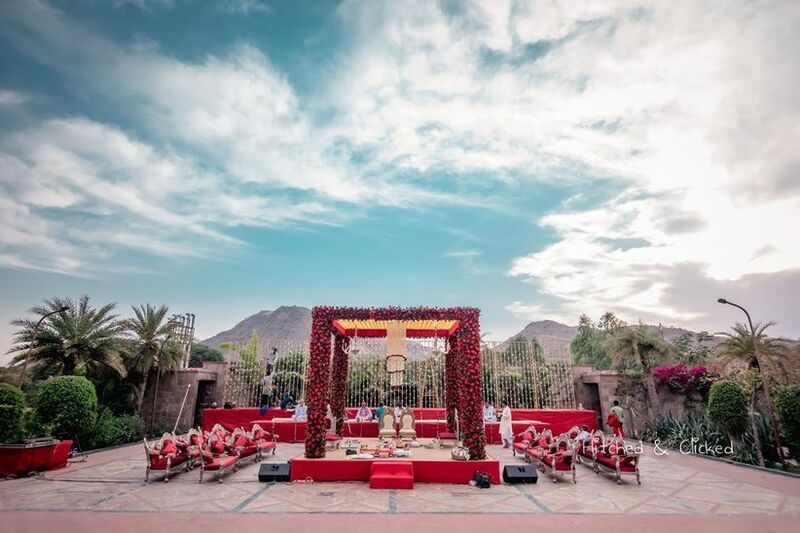 If you're thinking of a royal wedding, on a romantic lakeside, you immediately know that we are talking about a destination wedding in Udaipur. 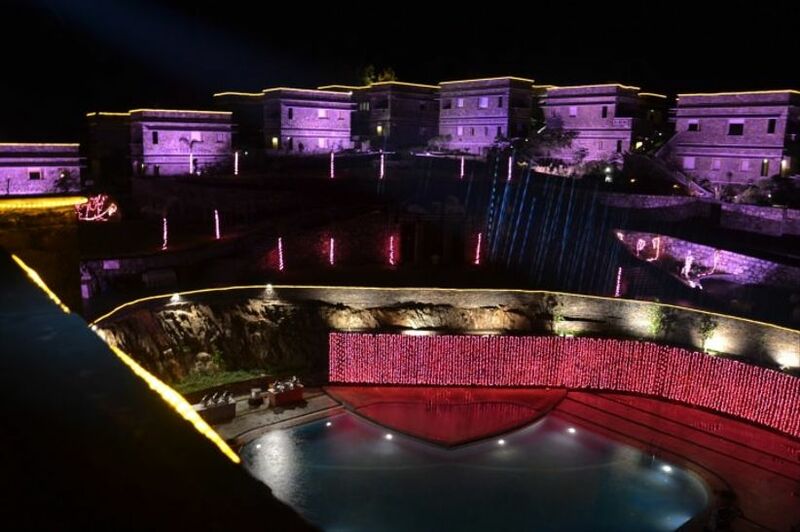 A popular wedding destination, 'The City of Lakes' promises a luxurious, pampering, mouth-watering, picturesque and a truly unforgettable experience. We point you towards the finer print if you're thinking about planning your ceremonies in the city. 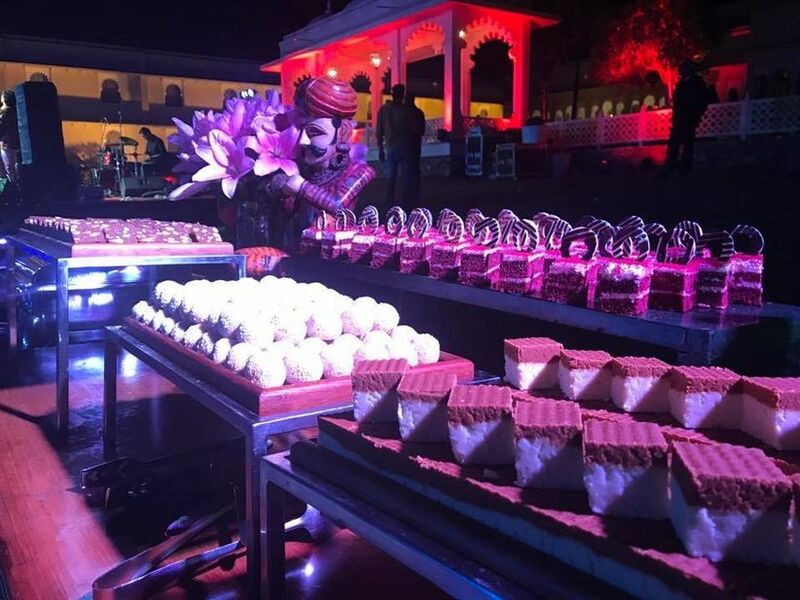 Located amid the Aravalli hills in Rajasthan, Udaipur offers a vast array of wedding venues for hosting an extravagant and fun-filled wedding. From royal palaces and beautiful castles to value-for-money hotels, you can find it all here. Udaipur is well connected to the airports of all major cities in India. The presence and availability of daily flights, trains and buses add up to the convenience and help you forget your worries about transporting your wedding guests. And safety? The city is safe, secure, and tourist-friendly, allowing both you and your guests with the scope to explore it on the sidelines of your big day. 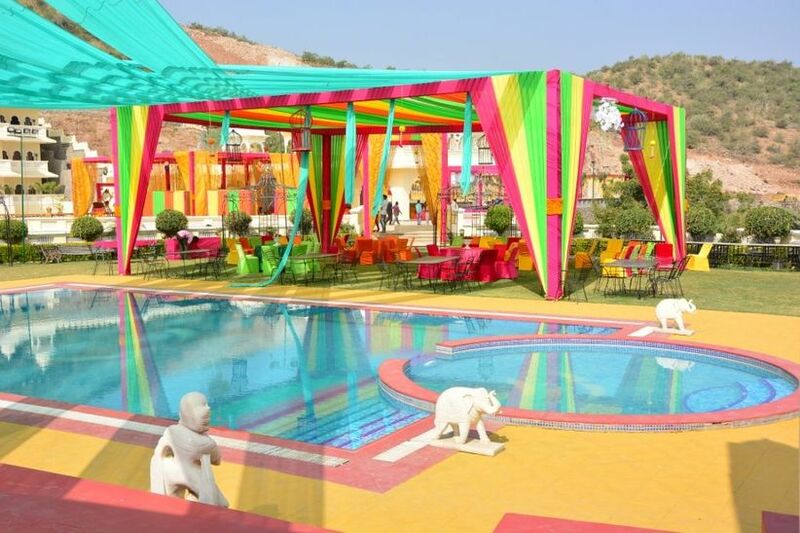 When it comes to wedding venues in Udaipur, there are numerous options available. Whether you want to host a grand or a budgeted wedding, we point them to you. 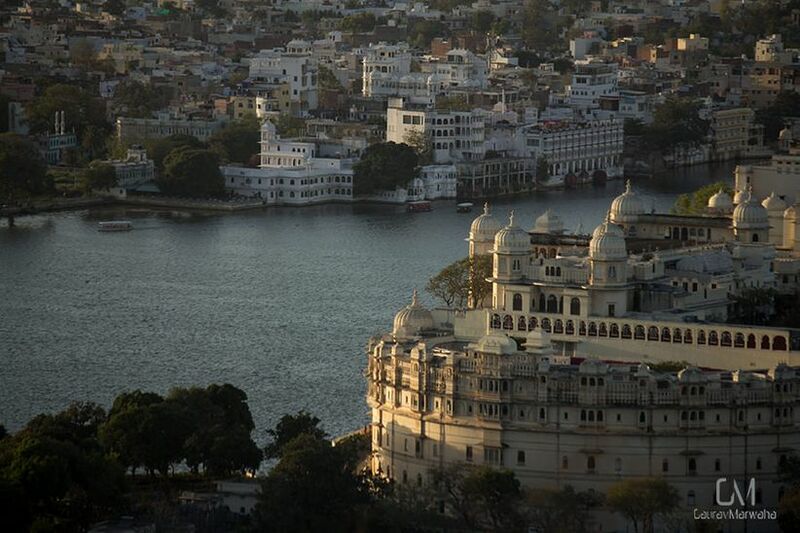 Located amidst the serene waters of Lake Pichola, it is a magnificent 18th-century palace in Udaipur. 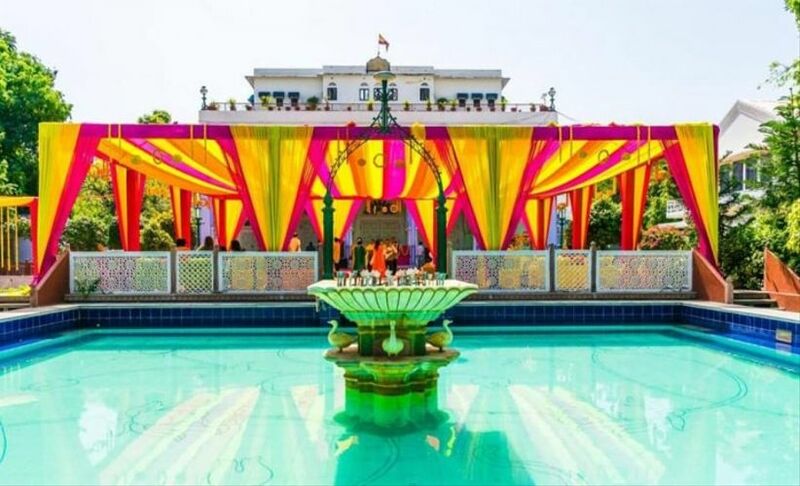 Considered to be one of the most expensive wedding venues in Udaipur, the Taj Lake Palace is perfect for those looking for a lavish and luxurious wedding. Housed in an 18th-century palace, this heritage hotel can make your wedding guests feel like royalty. 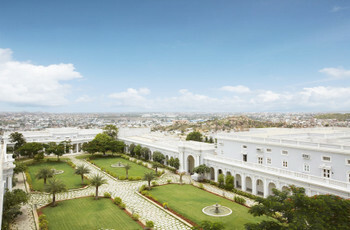 The fort palace comprises of 39 suites in total, each ranging from Rs 13,000 to Rs 40,500 per night. The venue offers multiple options, depending on your wedding budget, for all your wedding reception dreams. 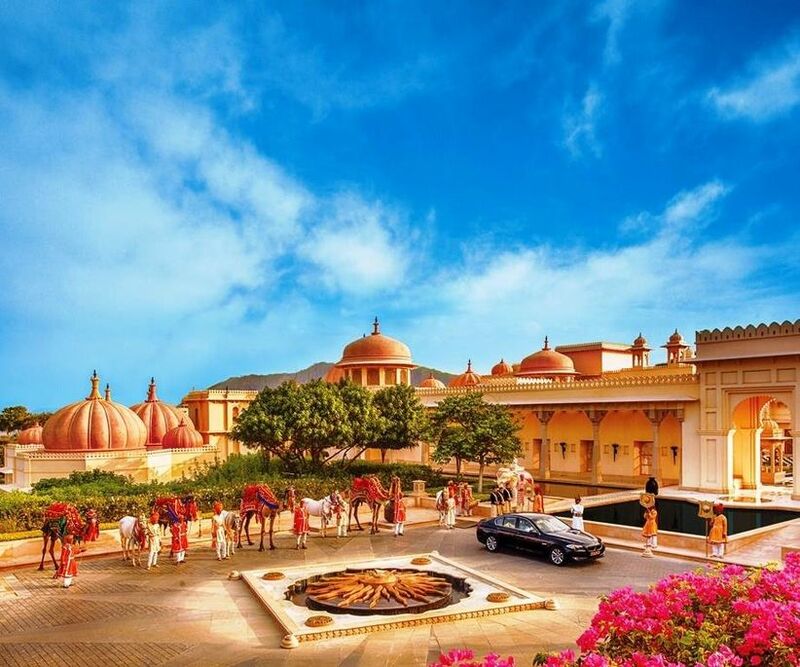 The Oberoi Udaivilas is a modern 5-star property built on a traditional Rajasthani architecture to give your guests a blend of contemporary comfort along with a traditional look and feel. 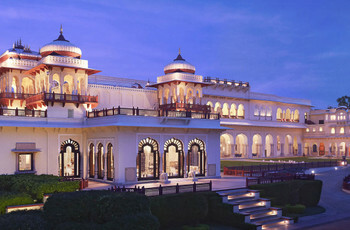 Rooms start from Rs 45,000 per night. A lakeside heritage hotel, within the city of Udaipur, the Lalit Laxmi Vilas Palace is a refined royal experience for a destination wedding. It has wide open spaces to host different functions, open terraces and indoor spaces for your wedding guests. If you are looking for a comparatively cheaper option than the above-mentioned venues, then the Trident, Udaipur is an ideal location. It is a luxury hotel with proper accommodation facility. Room tariff starts from Rs 13,000 per night. A contemporary resort, the Ramada resort boasts of a nice sprawled lawn and poolside venues. This site can easily accommodate around 600 people. The room rate starts from Rs 10,000 per night. Located on the outskirts of Udaipur city, the Ananta can house up to 550 of your wedding guests in contemporary villas. 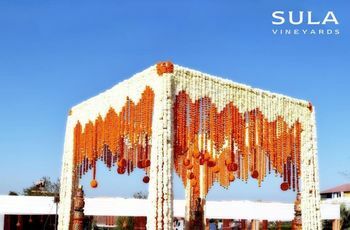 You could organise your events in the spacious lawns or in the banquet halls, adequately helped along by the hospitality team. Depending on the menu, you could be charged around Rs 2,200 per plate. 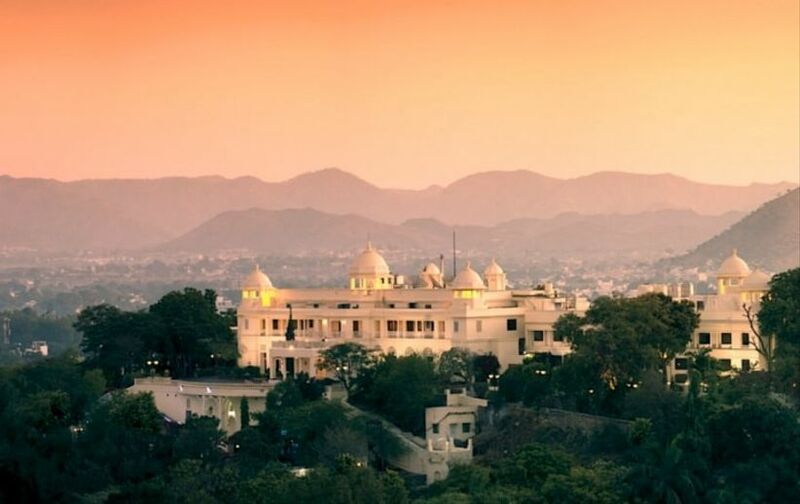 Though its Jaipur namesake is world-renowned as the location for the Jaipur LitFest, the Udaipur Hotel Diggi Palace is not a push-over either. Created in 1860, the property has 70 rooms and suites to accommodate wedding guests. In terms of event venues, you can opt for the Hathi Chaughan lawn (upto 600 people) and other lawns and Mahals. 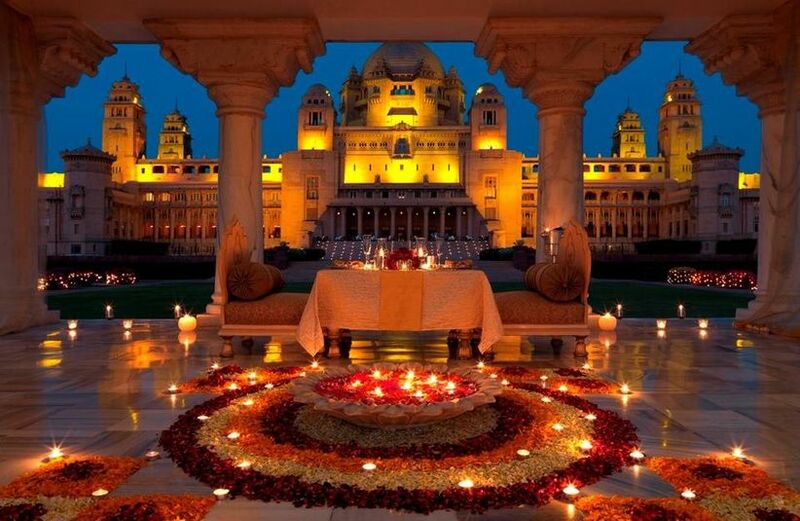 When it comes to planning a destination wedding in Udaipur, make sure to plan ahead. As it is one of the most popular locations for weddings, it may take a while to lock in on the wedding venue of your choice. It is important to give your guests enough time to calculate if they can afford the cost of travelling to the destination. We recommend at least three months earlier if not sooner. The weather of the city plays an important role when finalising the date of your destination wedding. 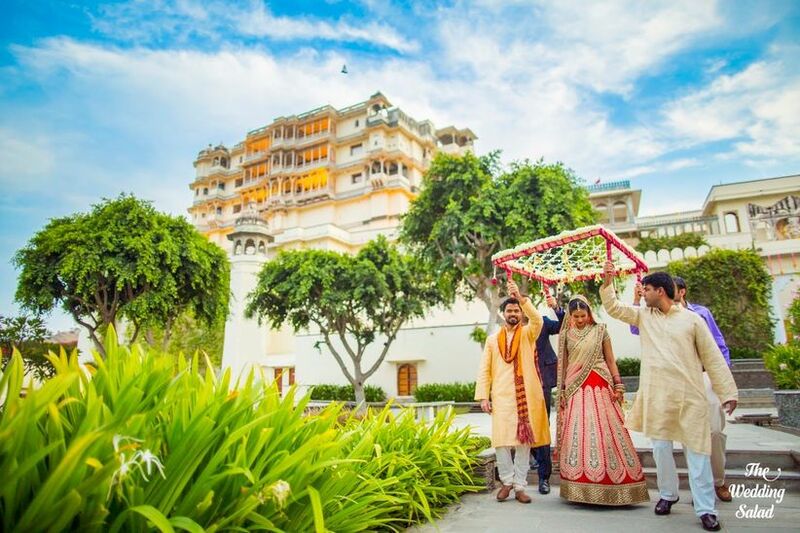 Since Udaipur usually experiences high temperatures from March to June, the ideal time to host a wedding in Udaipur is from September to February. These months are pleasant enough for you and your guests to explore the glory of the 'City of Lakes'. 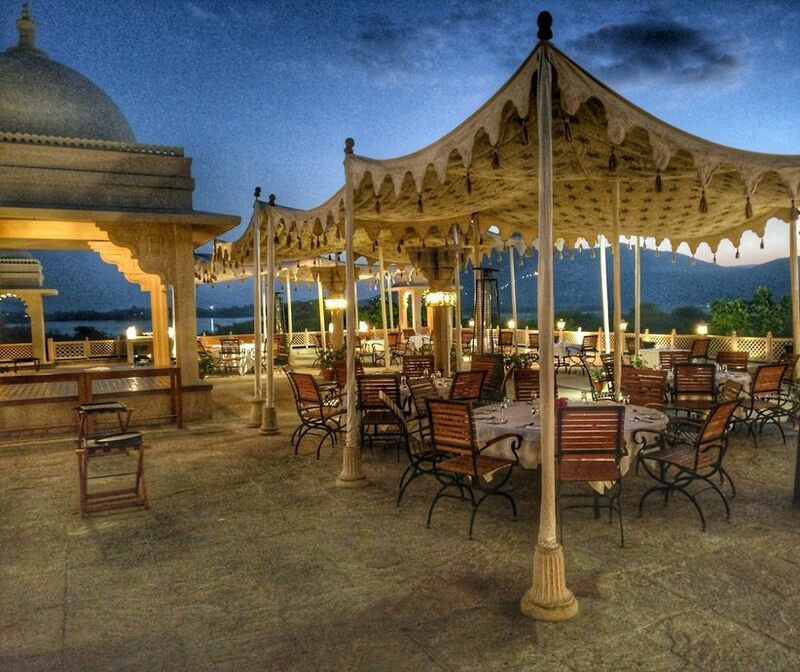 When you first visit Udaipur, seek vendor referrals from the venue on the ground. Hiring local vendors is one of the best ways to save money when planning a destination wedding as there are no travel and lodging costs involved for these vendors. Set up meetings with local florists and rental companies in Udaipur. Who knows you might just uncover a local talent you did not know about? No matter whether you host a wedding at a palace, a resort, or a 5-star hotel in Udaipur, getting the Rajasthani touch is always possible. Begin by planning the attire for the bride and the groom that reflect a royal look. The groom can wear a sherwani with pyjama or dhoti along with a waistband or a Kamarbandh. The bride can wear a bright coloured ghagra, choli with an odhani. Secondly, what else can add more to the Rajasthani feel than the royal cuisine? Consider sticking to the traditional food and beverages as much as possible. And of course, a wedding in Udaipur is incomplete without the melodious Rajasthani folk music or specific Rajasthani wedding songs. We hope that this guide to a Destination Wedding in Udaipur helps you plan your wedding experience here. The next step? Get some help by hiring a wedding planner today.